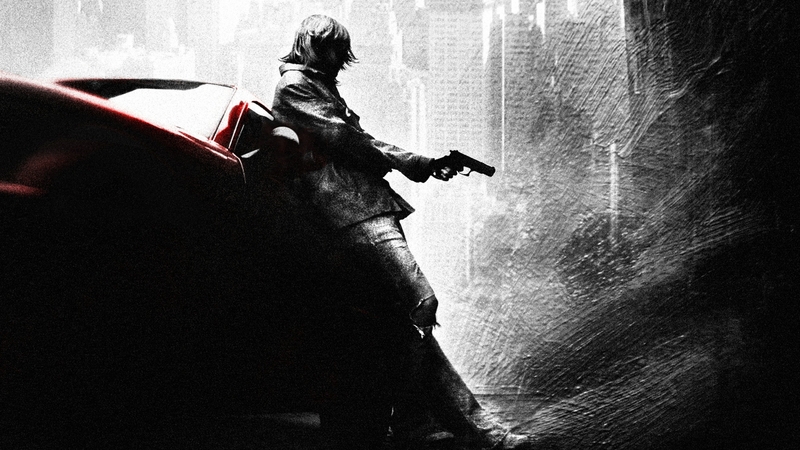 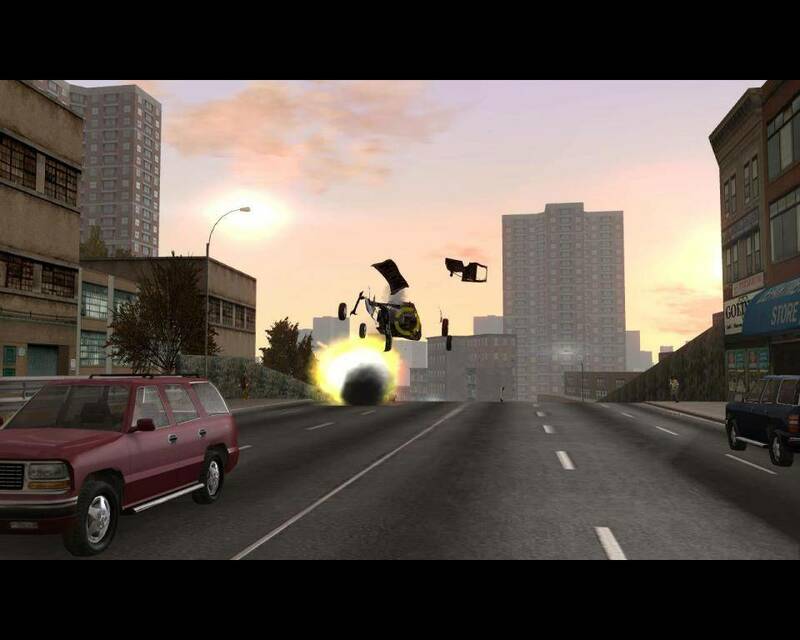 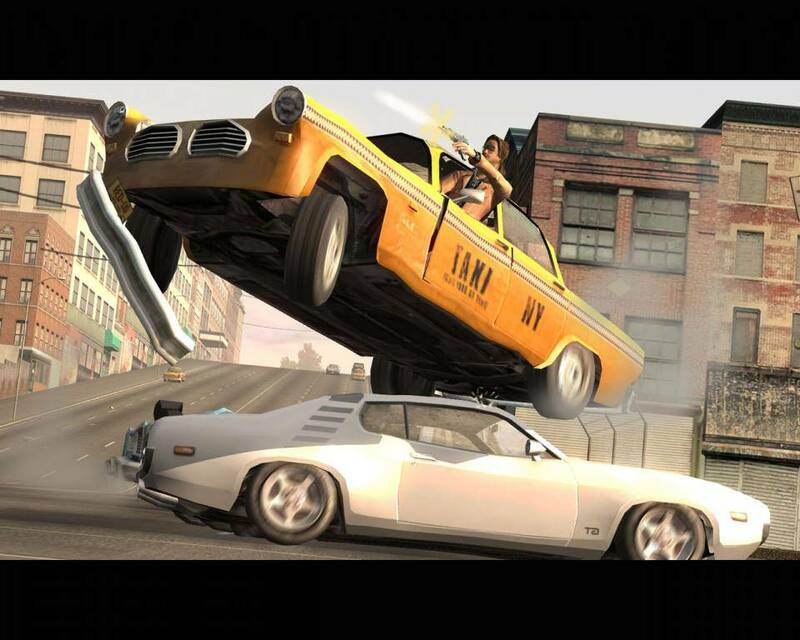 Краткое описание: Diverging from previous Driver games, Parallel Lines takes place in just one city, New York, instead of multiple cities, but in the middle of the story you change to different eras of the city - 1978 and 2006. 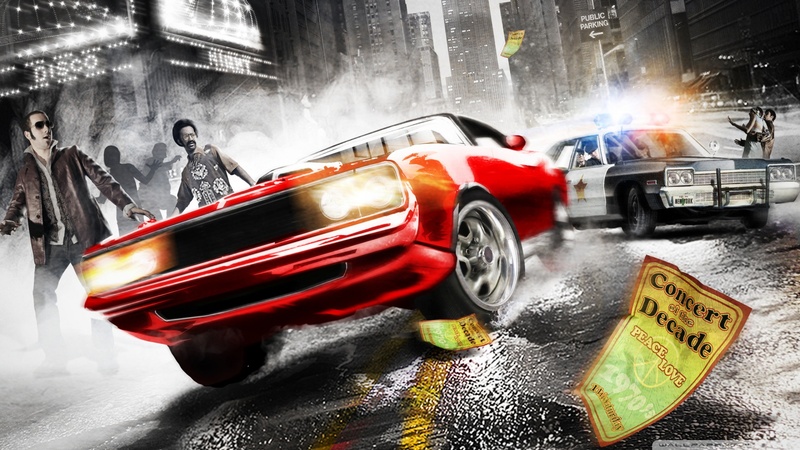 Due to the underwhelming performance of Driv3r, particularly the often-derided on-foot sections, Parallel Lines returns to the formula used in earlier games in the series, focusing on driving, although shooting remains in the game. 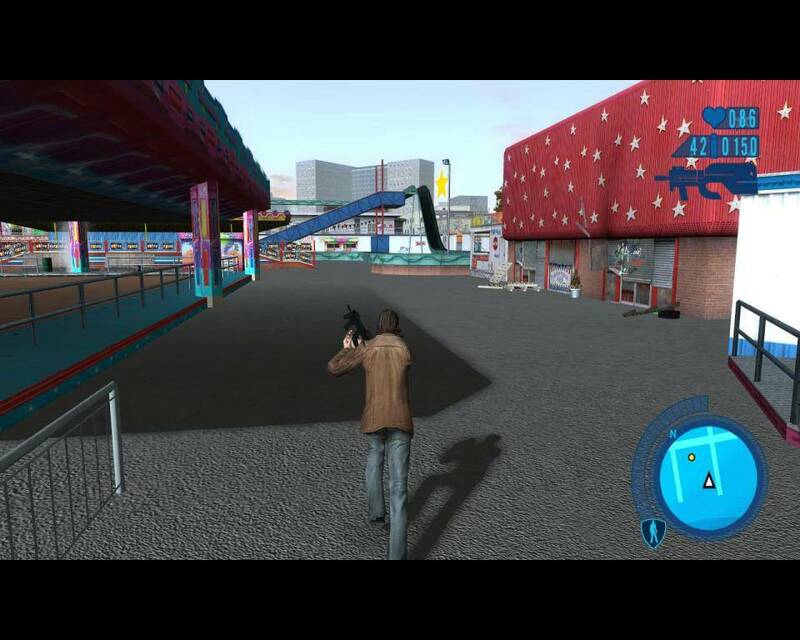 Diverging from previous Driver games, Parallel Lines takes place in just one city, New York, instead of multiple cities, but in the middle of the story you change to different eras of the city - 1978 and 2006. 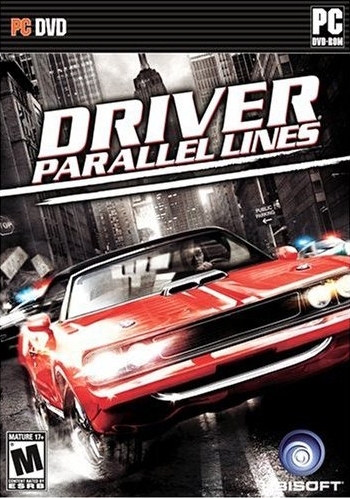 Due to the underwhelming performance of Driv3r, particularly the often-derided on-foot sections, Parallel Lines returns to the formula used in earlier games in the series, focusing on driving, although shooting remains in the game.